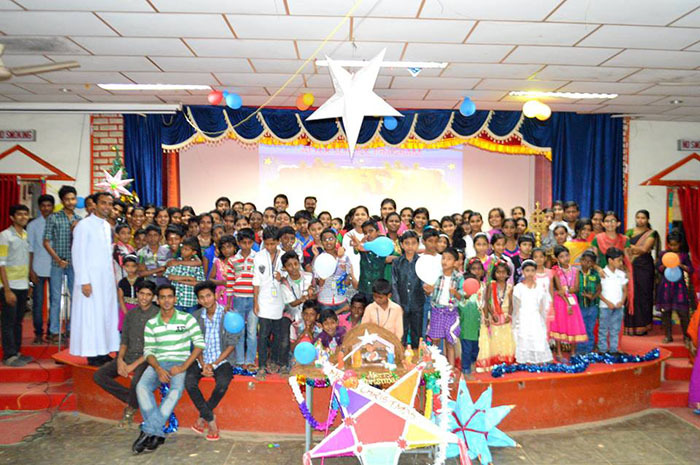 Marian Extension Services is an outreach programme of Marian College Kuttikkanam (Autonomous). 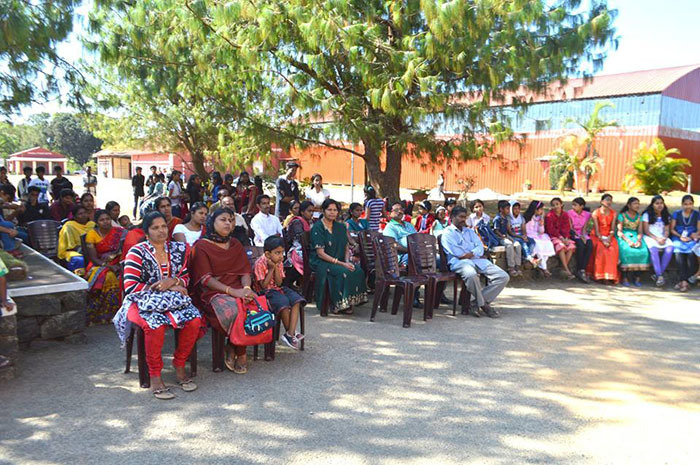 The department carries out various social service activities with the involvement of students, social clubs and NSS volunteers in the college. The sole purpose of this is to enable the students to understand the ground realities and respond to varying felt needs of the community. 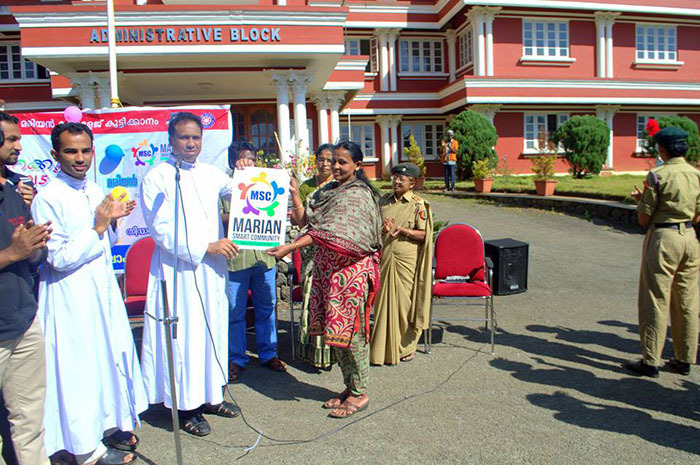 The activities carried out under the banner of Marian Extension Services are purely based on addressing the felt needs of the community around us. All activities are carried out by students as part of applying their curricular learning to real life situations by understanding the social ground realities and equipping on the qualities that all Marianites are expected to demonstrate under the graduate attributes. 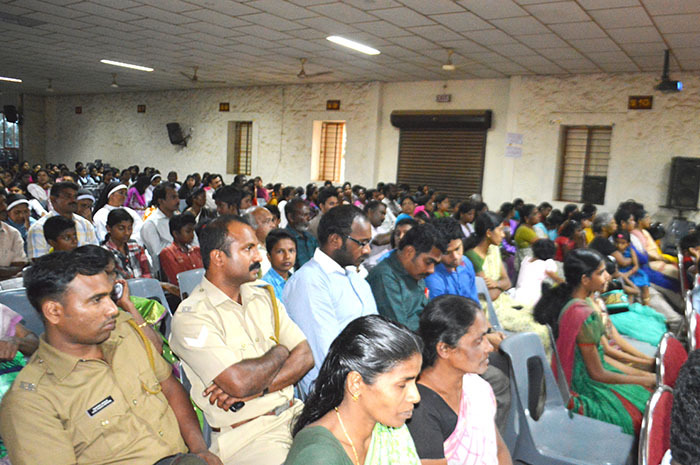 With the aim of reducing school drop outs in Idukki District, the Idukki District Panchayats, in partnership with the Marian Extension Services and the Master of Computer Application (MCA) department of Marian College Kuttikkanam (Autonomous), is developing a software to monitor students attendance in schools located geographically within the Idukki District Panchayats. This software helps track student attendance, absentees and reports absenteeism to respective authorities including parents, police and district panchayat secretary electronically and ultimately helps prevent school drop-outs. 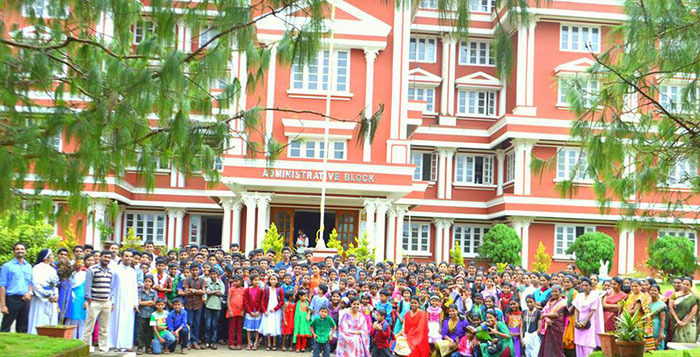 The software is installed in 106 schools in the district. Idukki district is occupied with people from diversified cultural backgrounds. Most people are migrants and are settled in the estate areas. Many of the families are illiterate and live below poverty line. Drug addiction is very common and as a result harmony and integrity in many families are affected. Children are exposed to alcohol and illegal drugs at a very young age. 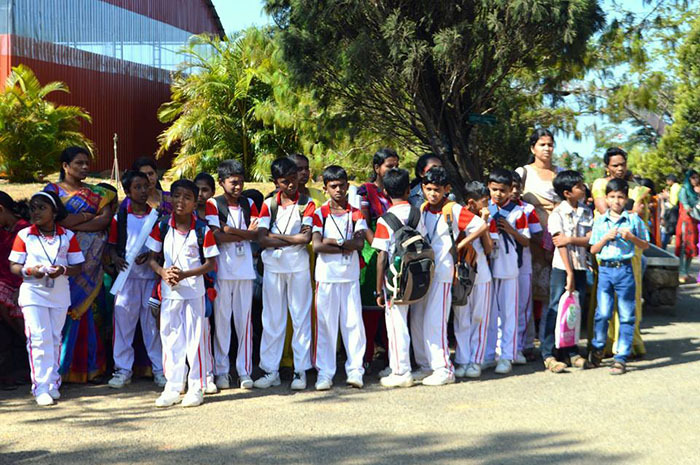 The Marian Extension Services involves the students and regularly provides awareness programmes to the students enrolled in schools around. 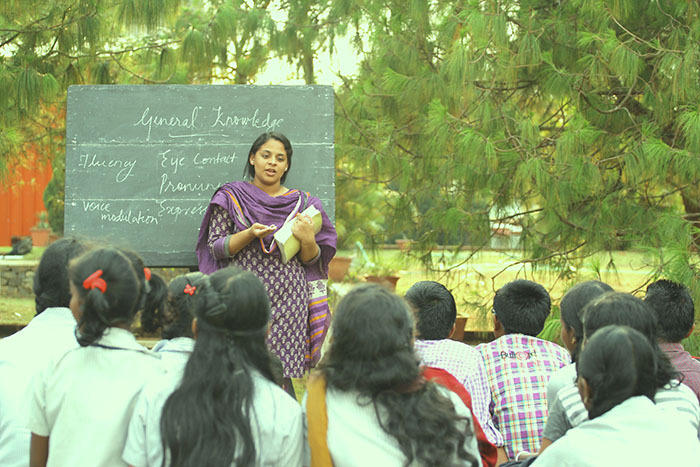 Anganwadis are government run centres meant for children where basic formation is inculcated. But a few centres like Chemmannu anganwadi lacked basic amenities and a conducive learning environment. The Marian Extension Centre along with the students assisted the villagers in renovating the anganwadi and decorated the walls with attractive and beautiful learning materials for children. 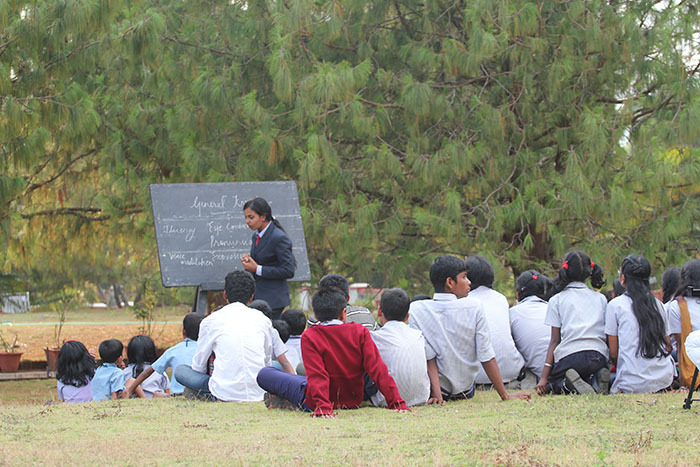 The pictorial demonstration made by the students continues to remain in the minds of children and their parents. In order to promote economic empowerment among the rural women, the Marian Extension Services is organizing self-help groups. The self-help groups produce household products such as soap, cleaning lotion, curry powders, paper bags, paper files and notebooks and are available for sale. 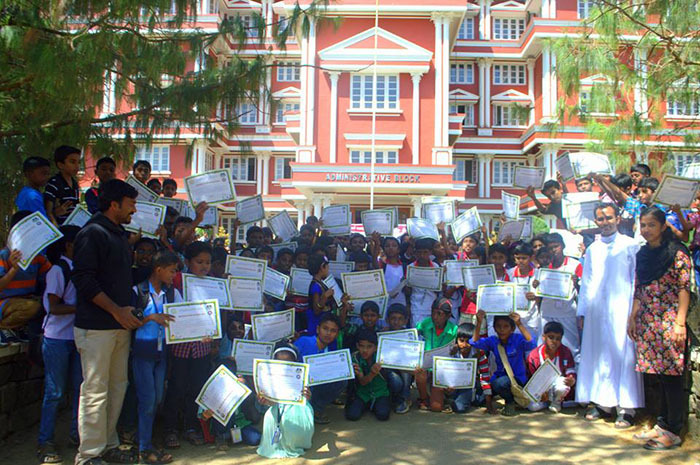 Around the college, there are many children hailing from economically weaker families. Most of them are first generation learners and often have difficulties coping with education. These children are assisted after school hours through lesson explanation, improvement of handwriting, communicative skills training and other tuition related aspects. 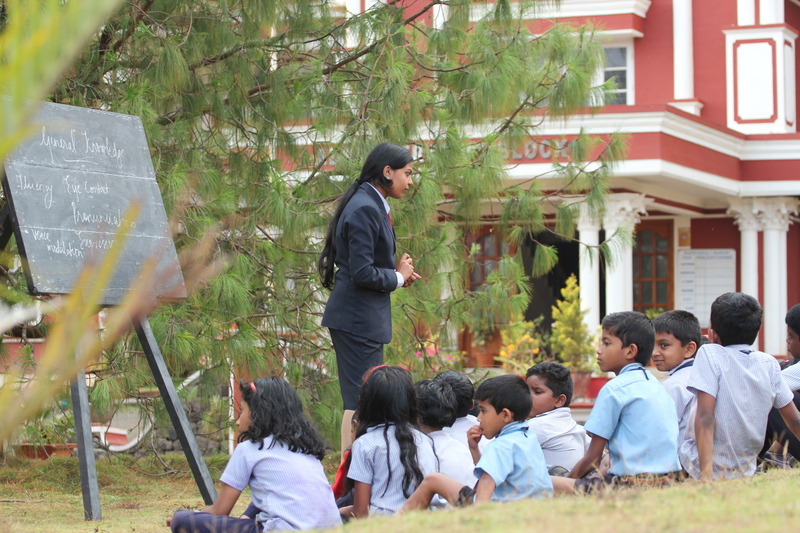 The students of the college are identified as ‘peer teachers’ and they train the children, facilitating a mutual development for both.